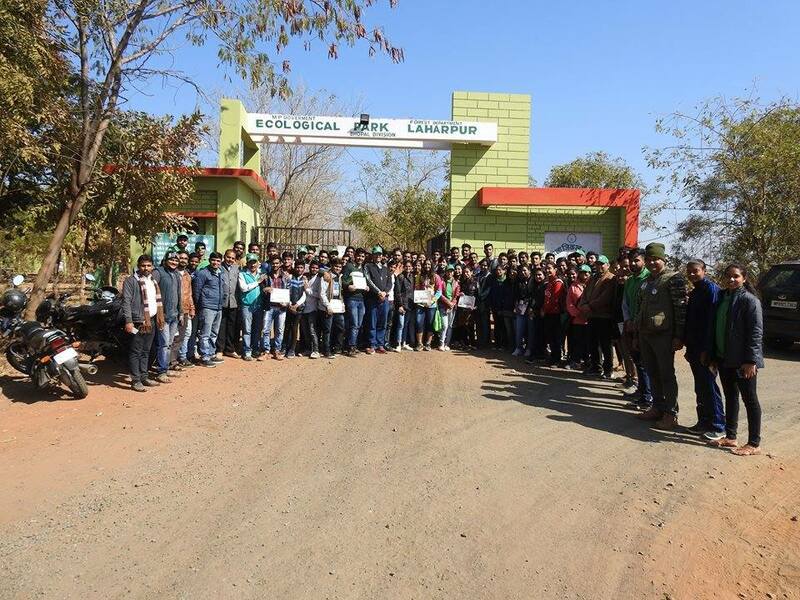 The initiation of ‘VNS Nature Saviours’ activities was commenced with a bird watching activity at Bilkhedi, Nathu Barkheda at Bhojtal wetlands. Around 60 members of the club were present at 6.30am and were briefed by Mr. R.S. Murthy, member secretary, M.P. state Biodiversity board, about the techniques and importance of bird watching activities. Students were divided into three groups, led by Dr. Mohd. Khalique and Dr. Sangeeta Rajgir from Bhopal birds. During this activity, students had an opportunity to watch and record sarus cranes the largest flying bird. The other migratory birds were little grib, red crested pochard, gadwal, wag tail, open bill stork, pin tailed stilts and very rare species of grey leg goose which were sighted for the first time in 2017 at Bhojtal wellands. Students received certificates from M.P. 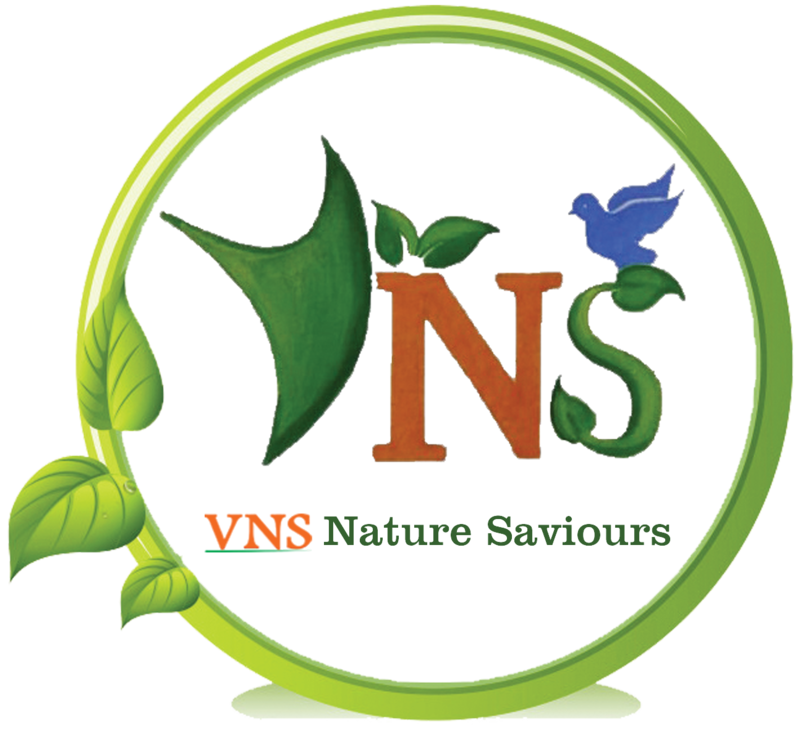 state biodiversity board as wells as T-Shirt & Caps from ‘VNS Nature Saviours’ .